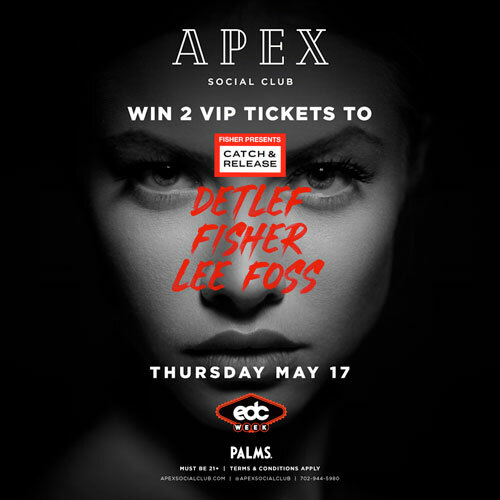 • Details: Win 2 VIP Entry Tickets for Fisher Presents “Catch & Release” EDC Kick.. So, you are planning a trip to Las Vegas? If you are, chances are nightclubbing is on your..
Apex Social Club: Opening in May! 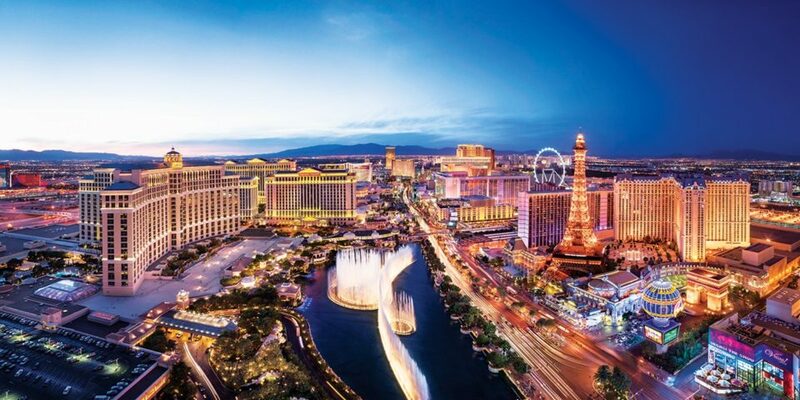 April showers may bring May flowers, but there’s something ..
Las Vegas is undoubtedly a city unlike any other. Similarly, the city’s n.. 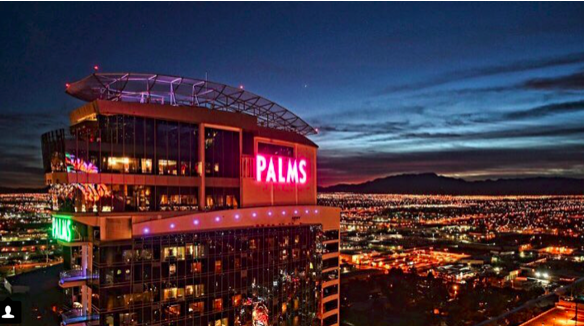 If you are planning a trip to Las Vegas, chances are there will be no shortage of fun activities to try and hot spots to visit. This can.. 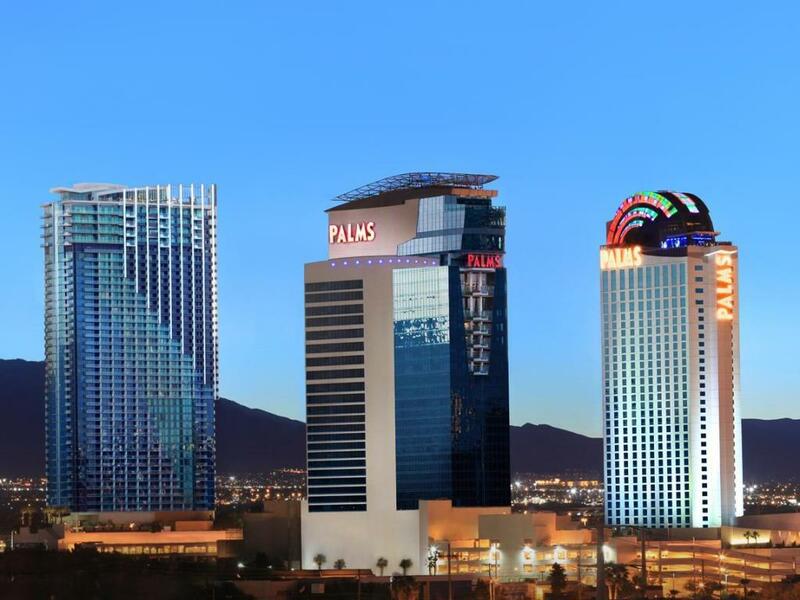 There is no more exciting place in the world for a fun night out on the town than Las Vegas. Deemed Sin City for a.. In this day and age, it’s hard to be amazed by anything. After all, with the technology and r..
What Makes a Great Las Vegas Nightclub? 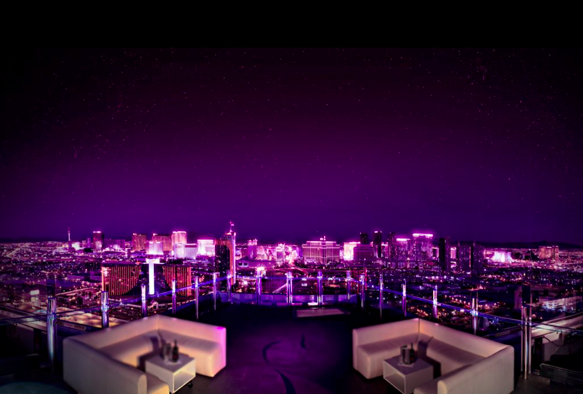 Las Vegas is undoubtedly one of the world’s premier nightlife destination. Boasting an i.. In Las Vegas, there are plenty of incredible nightclubs. This means that the standard is generally quite high, and that for new clubs to..